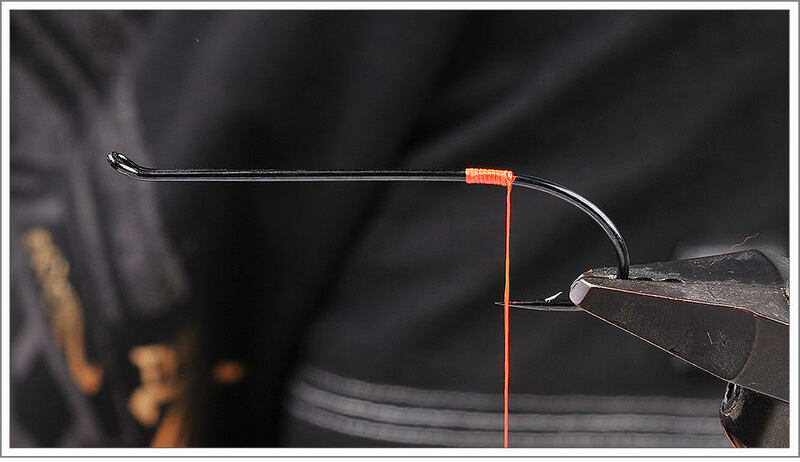 Let's start to highlight some of the truly incredible flies that the "Mystery Man" is capable of tying. 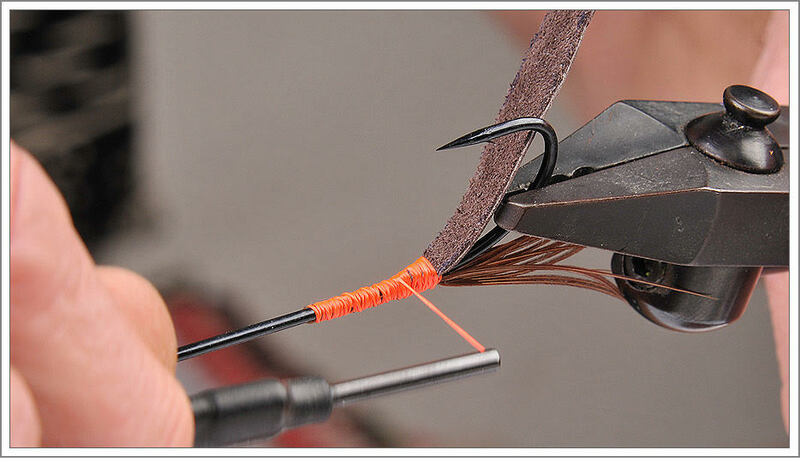 This Crayfish pattern can be modified based on your tying materials, so be creative and see what you can come up with! 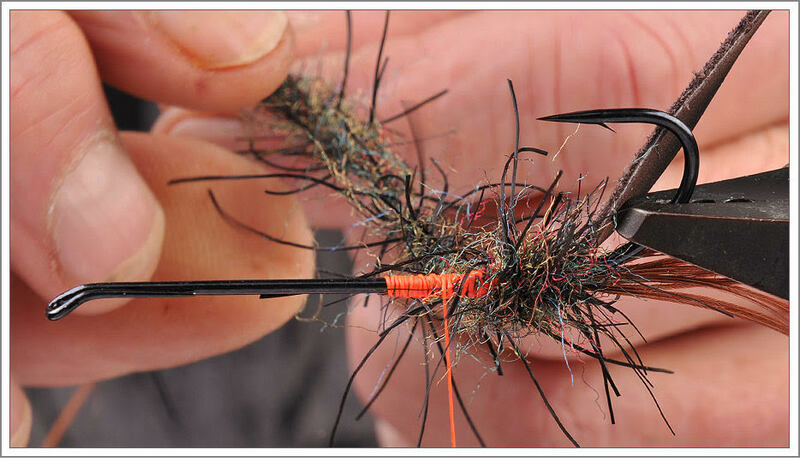 The recipe below is a general guide to follow, plus we'd love to feature your own Crayfish patterns on the "Trout and Feather" Facebook page. Shoot me an email of your pics to share with others. As always, thanks for the pattern, "Mystery Man!"